Your email list is one of the biggest assets you have. 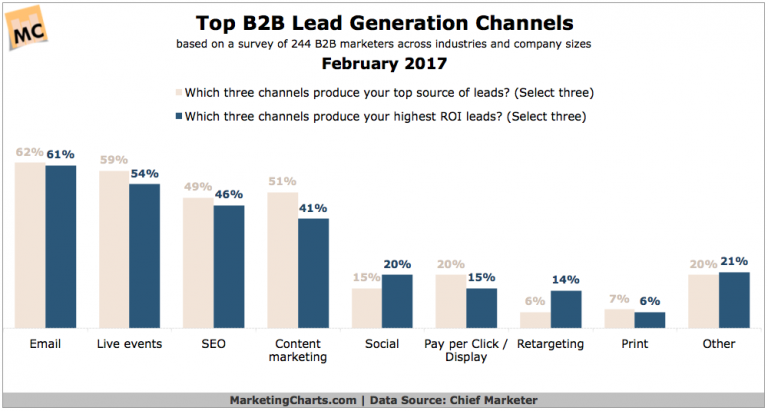 In fact, according to a research report, over 59% of B2B marketers say email is their most effective channel for generating leads and revenue. No wonder everyone is vying to increase their email database. However, no matter how big of an asset email is, it still annoys the heck out of people. Moreover, they often resort to incessant techniques and pesters their leads to no end in order to acquire their email address. Sometimes, these techniques affect the companies’ reputation so much that they start losing out on the prospects. For example, many professionals forget to draw the line between necessary and annoying, especially when it comes to popup subscription forms. 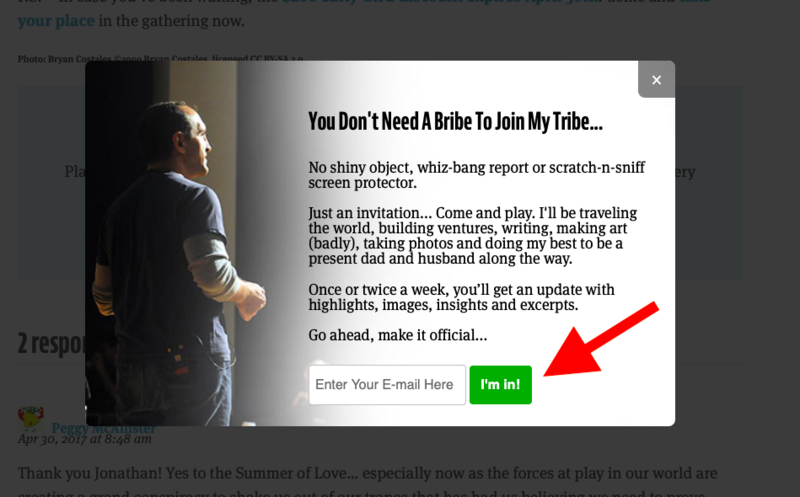 Adding an exit popup is a nice strategy but showing a popup as soon as someone enters your blog or website is actually going to impinge on your email list. Don’t worry, here’s an experiment for you that might just open your eyes. Matthew Woodward, an expert marketer, performed an experiment to see the impact of pop-ups on the users. It turned out that the pop-ups led to 9.29% drop in page visit and a 10.20% drop in Average Visit Duration. So, what can you do in order to ask for emails politely without annoying your prospects? Today we will discuss some important points that will help you find emails for your business email database without disturbing your prospects. Please note that we just talked about the downsides of popups, but NOT exit pop-ups. The problem lies only with the windows that pop-up immediately as the visitors enter your website. So the best way to find emails for your business email database is by asking for them at the end of your content. The most pivotal point is when your visitor is done reading your content – it is at this point they will decide whether to subscribe or not. Therefore, the chances of them entering their email and subscribing are way higher at this point. Sometimes, people who didn’t even think of subscribing or giving your their email might change their mind and give you a chance. You can use various plugins to introduce an exit pop-up and make your task easy as it saves you from tampering with the code. What I liked about this exit pop-up is that it isn’t your regular straight-laced pop-up. Here the author is building a narration that compels the audience to enter their email. Plus, this witty and personal call-to-action is like a cherry on the top. This method is somewhat similar to the exit pop-up. However, the only difference is that it won’t pop-up out of nowhere, instead, would be present at the end of the content in one place. Sometimes, pop-ups (despite popping up at the end) end up annoying a lot of people. And it goes without saying that an annoyed visitor would hardly be inclined to offer you their email address. 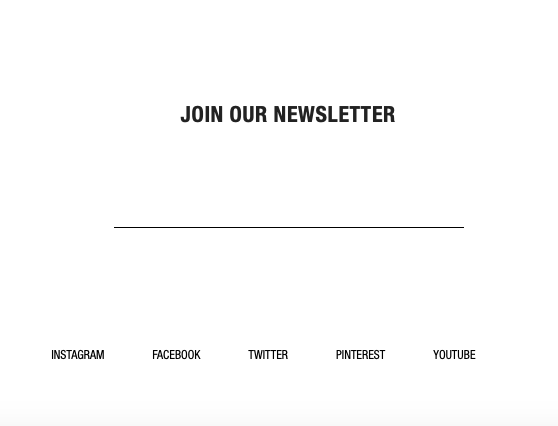 Thus, here’s the solution – add a subscription box right underneath your content. Plus, adding a winning and conversational call-to-action is also likely to help. Although both the subscription boxes serve the same purpose, the latter is bound to grab more attention than the former. What if you have tried everything and still not getting as many emails as you would like? In that case, you have to let your inner exploratory powers out and unearth email addresses yourself. One of the best channels to find emails is, no doubt, LinkedIn. First and foremost, you have to start with different types of searches on LinkedIn. 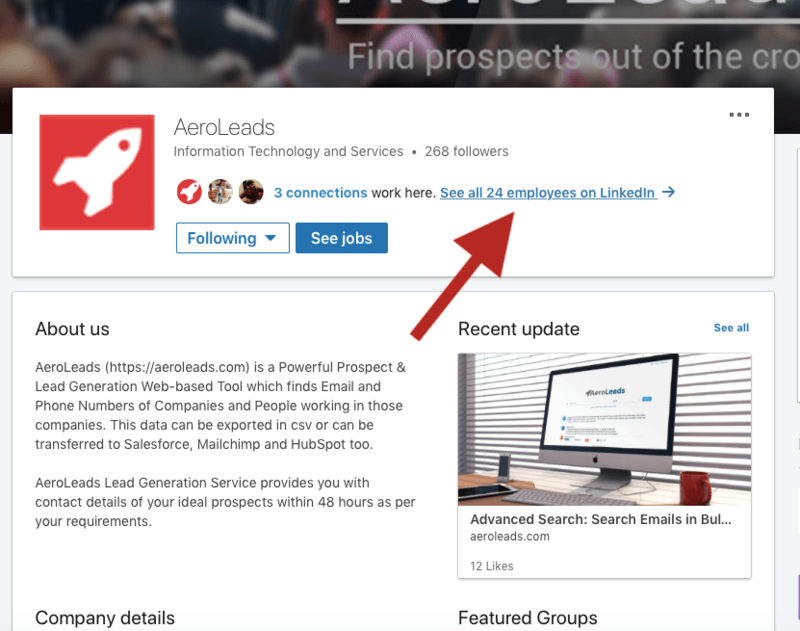 Now once you are on the company’s page you will straightaway see the employee list that will redirect you to their profiles. Since I was searching for the founder, I will skim down a bit until I find the founder of the company. Now, I can either send a LinkedIn in-mail to get in touch with the founder and strike a conversation to get his/her email address. 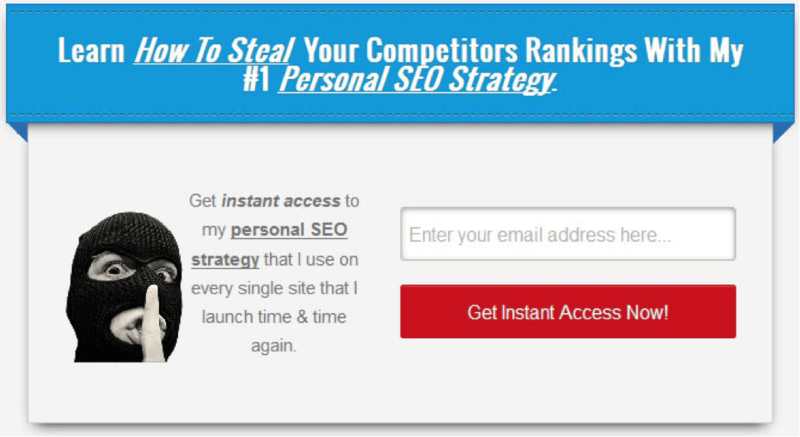 However, if this method is not feasible for you, you can collate this strategy with the automated email generating tools. At least, not you know a lot about your prospect due to LinkedIn search. It’s almost 2019 now and people are using all sorts of new techniques to acquire emails – especially automated tools that take a couple of seconds to find out hundreds of emails at once. 37% of B2B marketers are using marketing automation to generate leads. Moreover, this clearly proves the success of automated tools because why would so many marketers use it otherwise? The thing is – people no longer want just contacts; they want leads. The difference between a contact and a lead is that a contact can be pretty much anybody with an email ID, while a lead is a contact who’s likely to visit your website or blog if you contact them. Now we’re talking, eh? Furthermore, it is not necessary that a mere contact would be interested in what you are offering but the chances of a lead being interested in your brand are very high. Fortunately for you, the internet has some quick and easy solutions. The Internet is literally inundated with gazillions of lead generation tools that will help you acquire emails for your business email database in a few minutes. However, it is natural to get confused and not fall prey to the tools that aren’t as effective as they should be. 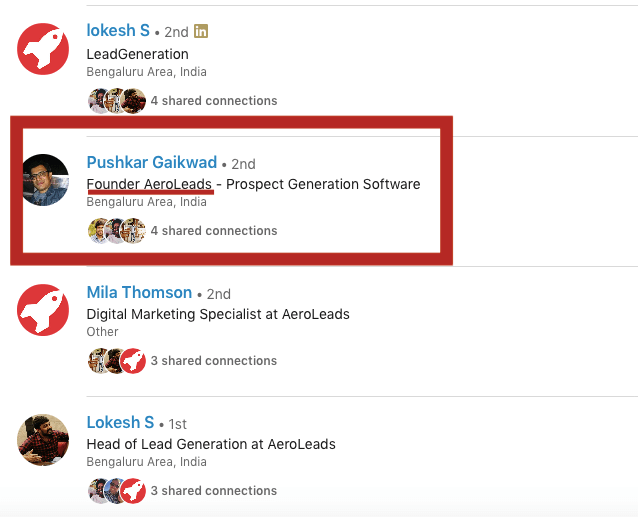 Thus, we recently curated a list of 20 exemplary automated Lead Generation Tools that you can trust easily. We know automated tools have an absolute edge over the manual methods. Juxtaposed to manual methods, these automated tools have lesser chances of failing and are extremely fast in their approach. Here are some wonderful options to make the whole process of finding email addresses automated. 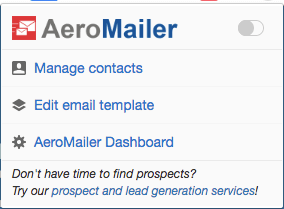 AeroMailer is an absolutely free Email Marketing Plugin for Gmail that mostly helps the small and midsize businesses (SMB) find emails for their business email database. The email finding process is quick and easy and can be done by a novice even. Send mass automated emails from your Gmail and google apps account. 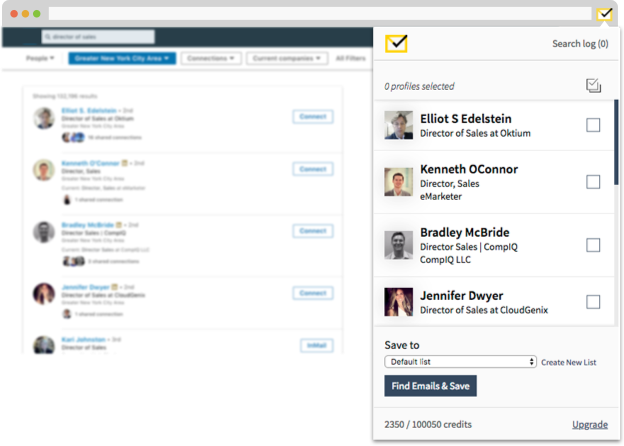 Findthat.email helps you to find your prospects’ emails right from your browser on any social media platform. Visit different social media channels to find email addresses or other contact information. You can find multiple emails in bulk at once. 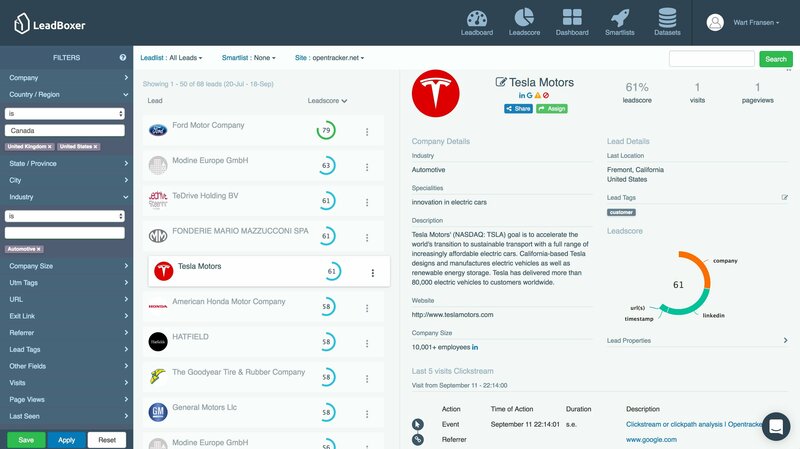 The tool integrates with various CRM Tools including Salesforce, MailChimp, Zoho CRM, PipeDrive and more. 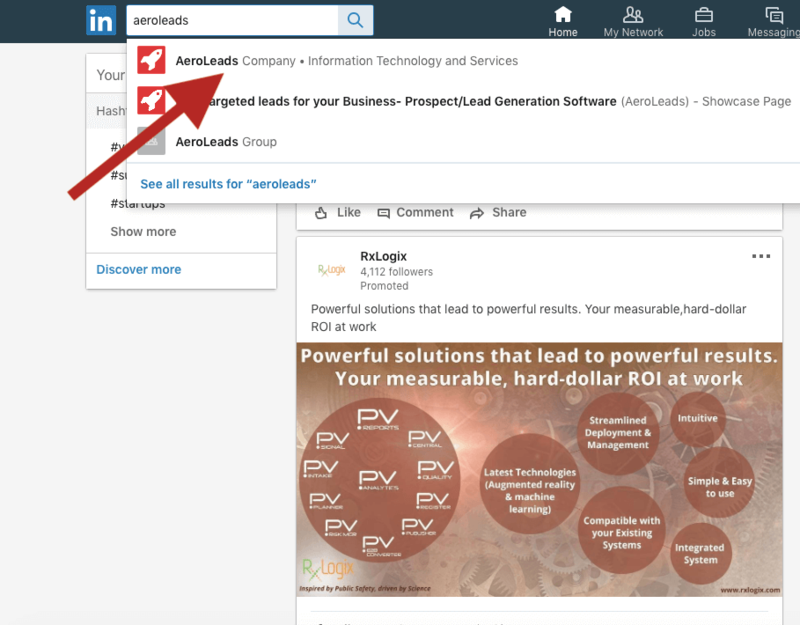 FindThatLead assists the users in finding business emails on various channels including LinkedIn, Twitter and web domains. This automated tool also helps in contacting the prospects and building a vast network. First and foremost, you simply have to install their chrome extension and then simply browse on social media channels or other web domains. After that, open the extension and click on ‘find email’. You can verify whether you acquired the right emails or not. The emails can be exported to a CSV file as well. The free extension gives you 10 weekly searches for free. 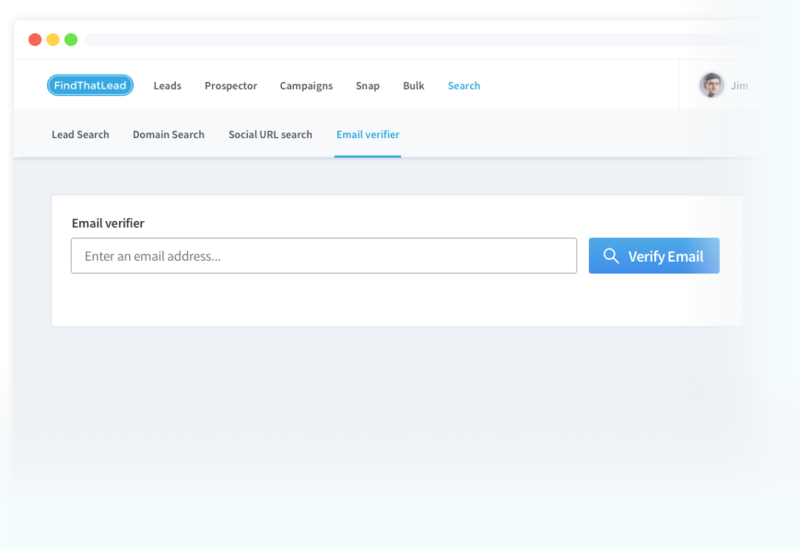 LeadBoxer helps not only in finding the email addresses but also helps in navigating through the whole process of lead acquiring as well as verifying the acquired leads. Plus, this automated tool helps in segmenting the email list based on the commonalities and behavioural pattern. That seems to be the simplest solution, doesn’t it? God bless 21st-century capitalism! Well… not really. Buy database lists and you’re probably paying your way into a graveyard of stale data. First of all, it is actually illegal to sell email lists. So, it’s natural that buying something illegal is also illegal. Let’s say you are willing to go ahead with this and really want to make your task easy by purchasing an email list but don’t forget about the repercussions. For one, it is going to hurt your deliverability as the purchased leads are not qualified, thus the receiver of your emails is likely to mark you as SPAM. Once the email service provider gets a whiff of what is going on and how many times you have been spammed, they won’t hesitate before blocking your IP address. Furthermore, most companies offering an email list service are likely scammers, because no mortal keeps a handful of excruciatingly built email databases in their pockets, just in case. What’s worse, many of them often turn out to be the email IDs that have long been inactive or are just plain wrong. It’s not news that you can hack your way into knowing a person’s identity. Address book services such as Full Contact often help fishing out a user’s email ID from third-party websites and applications. Obviously, there’s no guarantee that you’ll succeed, but it’s worth to get to specific contacts you consider to be valuable. Reverse email lookup services involve tracing somebody’s locations from their email ID. This can be done by looking them up on social media, using a people search engine to pin them down, tracing their IP addresses from emails they sent. In other words, stalking (hey, stop looking at us like that, all we’re saying is that it’s technically possible). So, just like purchasing an email list, hacking and availing reverse email lookup services are not only borderline unethical but can also lead to some negative repercussions what you are better off without facing. These are some of the simple ways to build your business database with important contacts. Ultimately, it always comes down to the techniques and strategies you are using. In addition to these techniques, you can also use Webinars, giveaways and more to get your prospects’ email addresses without going to lengths to find them. Don’t forget that the main point is not about the list – it is just a catalyst to the final sales. Therefore, more important than your email database length is the relationship that you have with the prospects. So build your business email database with the final sales funnel in mind. What common ways do you use to find emails for your business email database? Have you faced any problem while finding the emails?